LOCALLY OWNED AND ACCIDENT FREE! The Lexus CT 200h is the most stylish Hybrid on the market. This F-Sport Series 2 model takes that styling a notch further! Finished in Ultra White with Black Contrast roof on Rioja Red F-Sport Leather Interior, this Lexus is stunning. The Claim to fame for the ct 200h is its astonishing fuel economy, averaging 5.5L/100km city! 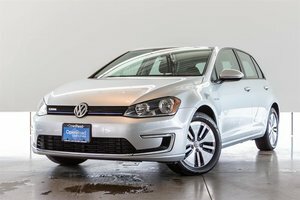 This fuel economy is achieved by the 1.8Litre 4 cylinder hybrid motor pushing out 134HP. The F-Sport Series 2 adds a long list of aesthetic and convenience features such as Aluminum Sport Pedals w/Rubber Inserts, Auto-Dimming Side View Mirrors, Garage Door Opener, Display Audio Controller, Rain Sensing Wipers, Lexus Display Audio, Driver Seat Memory System, F SPORT Scuff Plates, 10 Speakers, Mirrors Linked to Seat Memory, Voice-Activated SD Card Based Navigation System, remote touch, Backup Camera Integrated w/Display Audio, LED Fog Lamps, F SPORT Rear Spoiler, F SPORT Seats, Single In-Dash DVD, Metal Look Interior Trim, Reverse Auto Tilting Exterior Mirrors, F SPORT Front Grille, 3-Spoke F SPORT Steering Wheel, Power Moonroof, Wheels: 17" F SPORT Aluminum Alloy, Light Emitting Diode (LED) Headlamps, Front & Rear Performance Dampers! This unit presents extremely well, must be seen in person to fully appreciate! Visit Jaguar Land Rover Langley to test drive today. 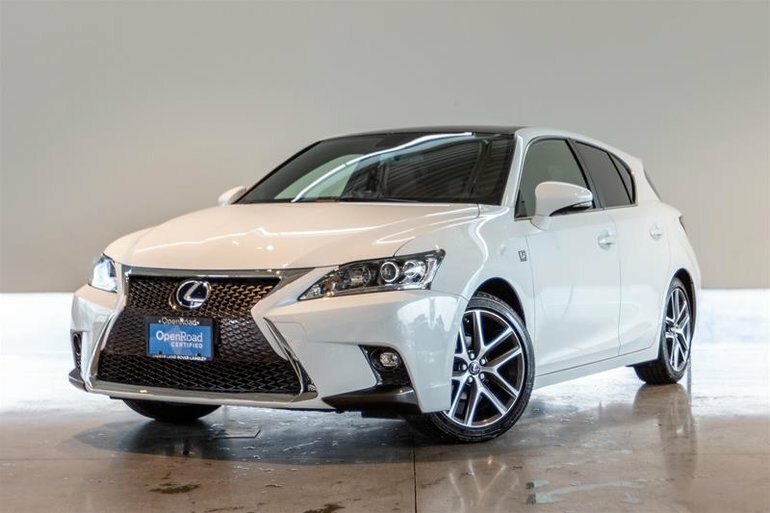 Interested in the 2017 Lexus CT 200h CVT ?